Can your website design hurt your brand? Yes. Bad design can have a devastating effect on your overall marketing and branding. 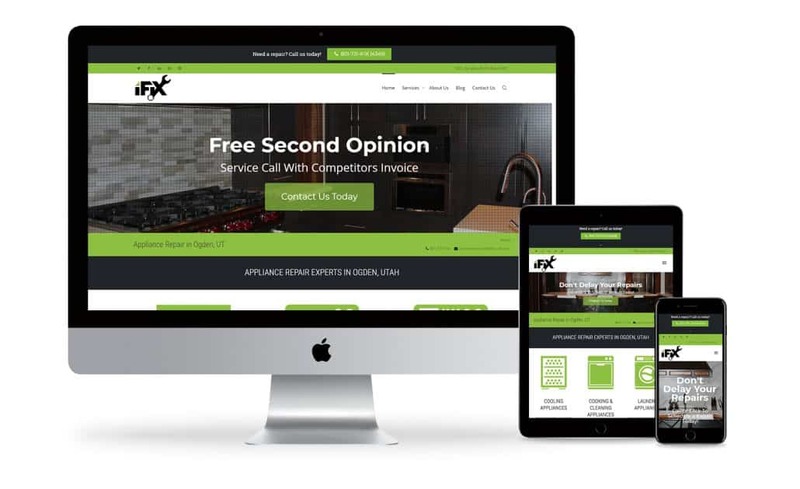 Your website is a direct representation of your company and the design can help or hurt your brand, product or services, and even the personality of your company. With your website being the first impression you make to online visitors, it plays a crucial role in the performance and success of your business. That said, you need to ensure that your brand can be found and drive online visitors to your site but still create trust through branding. We are constantly making small tweaks to our site to see if one metric plays out and increases interaction over another layout or if it’s the reverse. These numbers play an important part when we redesign certain sections of our site and it’s important for you to work on your site as well. Good Website Design Creates Trust. Bad Design Does Not. Just as you have your own personality that shows your likes, dislikes, interests, and overall expression of yourself, your company has a personality as well and your website has to reflect that. Having a strong and consistent personality can help create trust and loyalty with its users, it encourages community growth around the brand, and it can also give them a reason to buy from you so they can support their favorite brands. It will greatly help your company by building up a trustworthy website that people enjoy following and hearing from regularly. 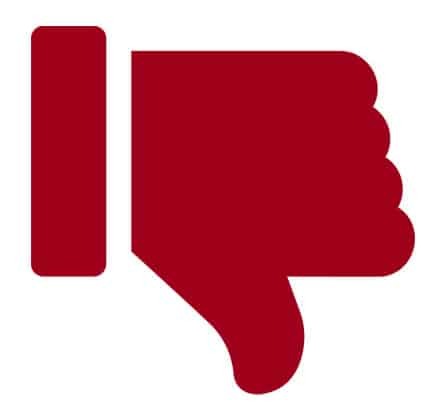 Likewise, if your brand is inconsistent and untrustworthy, it creates the opposite effect and people won’t return to the site, trust you, and have very low likelihood of purchasing products or services to support the brand. Visitors who are prospective clients heavily depend on both the aesthetics and usability of your website. Though many users may stumble upon your website, there is a good chance that they are here because of a brochure, flyer, YouTube video, tweet, or other another marketing strategy you’ve employed. It’s important that when they move from one media source to another, everything matches, or better said, is branded consistently. If your colors, fonts, mood, or any other aspect doesn’t match, they may feel that they are in the wrong spot, or their trustworthiness in your brand may suffer. When you build a client’s trust with consistency between your website’s appearance and your product packaging, email blasts, flyers, and anything else they have interacted with from your company and your web page that they land on is designed to meet these expectations, then it’ll encourage consumer confidence in your brand. Your website colors should immediately reflect your brand. To give examples, if I name a soft drink who’s logo is red, most people will respond with Coca-Cola. If I mention a coffee brand utilizing a green logo, people say Starbucks. Fast food with a golden arch logo, McDonald’s, and so on. Your brand has the potential to create this same impact with a little bit of marketing creativity and a whole lot of brand consistency. So with that said, make sure your colors are consistent, not only on your physical marketing materials, but on your website as well. This will be the first indicator of trust to your users and it’s not something that should be overlooked. Colors matter. 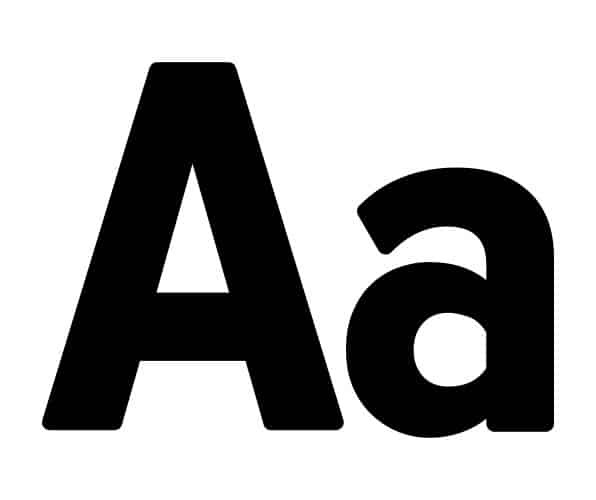 Your website fonts can get tricky. Even with the vast library that Google Fonts now has available, it can still be tricky to find the font that your designer used on your marketing material. Since loading a custom font can have significant impact on your SEO, it’s often best to pick a web font that compliments your brand. If you have trouble selecting one, visit your graphic designer and have them help you choose a font that will represent your brand efficiently. The mood of your website is often confusing at first. After all, how can a website have a mood? To clarify this, the mood is the overall feel of the website when you visit. Is it designed for happiness, playfulness, despair, horror, elegance, etc. Each website can have a different mood and there will be extremes when it comes to this. Compare a website designed for young children vs. a website designed for the local haunted house on Halloween. Those would be two drastically different websites with very different moods to each of them. 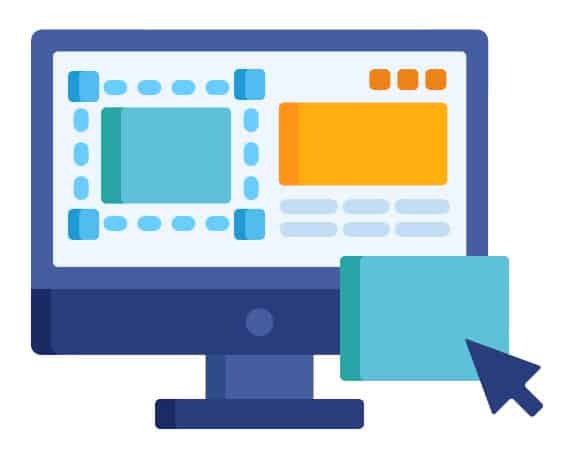 Everyone knows that images are an essential part of web design but we see images used incorrectly all the time on websites. From images that simply don’t match the brand or mood, to generic spammy looking images, to background images. Bad image usage is all over. A method we use all the time is text overlay on an image. In fact, it’s a pretty common method of web design and you’ve probably seen it all over the web as well. However, when this method becomes bad design is when the background image isn’t tinted or shaded in such a manner that you can actually read text. I’ve seen plenty of websites with text placed over top of a fully saturated video or image and it’s next to impossible to read. Images in a website are great, but it’s important to maintain a good text-to-image relationship. Supply the users with the visual stimulation they need to maintain interest, but not so much that it becomes difficult to find the information you are looking for. Images are a huge factor when it comes to good and bad design. Make sure your images match the company branding and aid in the end goal vs. just being something you happen to enjoy. Not all users share your taste in photography. A well-designed website will balance beauty and functionality. UI/UX is a term that you may hear from time to time which stands for User Interface, User Experience. In a nutshell, having an easy to navigate site is the user interface which helps guide them through your site and the ease and enjoyment of it is the user experience. You should really work on testing different forms of navigation, call-to-action locations, content distribution, and interlinking. All these factors play a role in how long the users stay on your website, consume more content, and ultimately, a purchase. How well laid out your page is can quickly allow a user to determine if the page is useful to them or not. Even a few pages with low or useless content can hurt the entire site. There is a line between creative user interfaces and functional user interfaces. A designer’s job is to narrow that line so you can have a creative interface that is immediately functional to the user. After all, the user is on your website for various reasons, but one reason is not to try to figure out how to navigate your website. Your navigation should be immediately clear and moving in and out of your website pages should be clear and conscise. If a user has to figure out where the navigation bar is on each page, they will quickly become frustrated and leave your website. A clear navigation will let them move between the pages with ease and fulfill their intent as quicly as possible. That way, the menu is very clear that there is only one real selection to make where the multiple choices are, this way your users aren’t confused as to which navigation to choose from and the choice is clear. Also, be careful with menus that are way too long. I’ve come across many websites that the menu is so long that the fly out or dropdown menus are so long that they actually go off screen. This is not only bad for the user, it can causes distrust due to poor quality, and often the code will not work correctly causing even more problems, further reducing the trust of the users. If a menu is going to be incredibly long, try breaking it up into categories to aid in navigation. The User Interface and User Experience go hand-in-hand. When the interface is easy to navigate, the experience on the website is heightened. The quicker the user can find what they need, how they interact with it, the better experience they will have. Now good navigation doesn’t mean everything has to be laid out in just some form of list. Users can have interactive boxes that reveal information. There can be expandable sections, animations, and a bunch of other fun and interactive elements that can make the website an enjoyable experience. However, it’s best not to hide crucial elements such as the navigation as that can negatively affect the user’s experience on the website. Design goes beyond just the visuals when it comes to websites. With the advancements of coding, you can go as far as modifying how the mouse cursor interacts with the website as well. There are a few times where it makes sense to hijack the user’s scrolling feature but this is usually pretty rare. 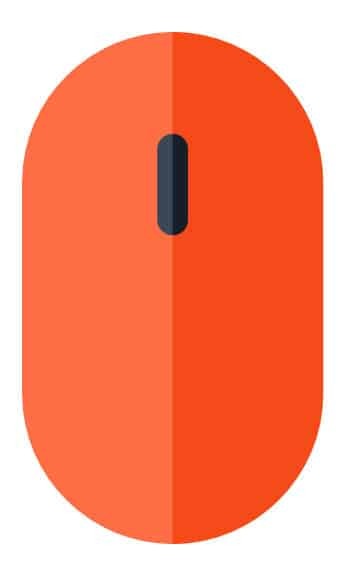 When a user is used to how their mouse scrolls the page, then suddenly it changes, has elastic scrolling, or smooth scrolling features, though it might look cool, it’s usually not very welcomed by the user. If this feature makes them frustrated, you can loose potential customers. When it comes to scrolling, it’s usually best to allow the user to keep what they are used to unless there is a very specific feature for this. An example would be a full page scroll at a time. Some sites are set up not to be scrolled, but to be viewed as a slideshow. Though hardly my favorite type of site, they have their place and the experience may not be achieved if the scrolling isn’t hijacked. Don’t just go with what you think looks cool or seems fun to you, think of your audience. Will it enhance or diminish their experience on your website by adding a feature such as this? The speed of your website can have a direct effect on how well your business is doing online. It’s important to have a website load as fast as possible. Under 3 seconds is best, but each second increases your bounce rates. There are plenty of studies available online that show how site speed relates to user retention. On top of that, even Google has come out and said that website speed is a direct and large ranking factor. There are many ways to speed up your website, some are very easy, some take a little bit of technical skill to accomplish. Here are a few things you can do to speed up your website. There are plenty of CDN’s available and many of them even have a free service available. My personal favorite is Cloudflare. This is one of the more advanced technical factors of speeding up a website, but even if you have basic knowledge, it’s pretty easy. Though do be aware that if issues arise, the solutions aren’t straightforward and your website can drop and you will probably need a developer to fix them. However, if the step-by-step process Cloudflare offers goes without a hitch, and usually it does. It will walk you through each step and at the end request that you update your nameservers. Once those are updated, your CDN becomes active shortly later and your site immediately will speed up, usually be a very noticeable amount. The more you understand about your CDN, the faster your website can become. A good caching plugin is also very helpful for you website. If you run your website on Siteground like we have many of our sites on, they offer a free caching plugin called SG Cache that’s actually pretty great. However, most of our website we will be running our favorite caching software called WP Rocket. If you prefer another free caching plugin, we also like WP Supercache, W3 Total Cache, and a few others. Try a few and decide for yourself, just make sure you only run one caching program at a time. As we mentioned above, images are a huge part of your website which makes sense that they show up once again when we are talking about site speed. Having properly sized and compressed images are crucial when it comes to a fast loading website. When you save your images, before you upload them, it’s important to make sure you’ve saved them as small as possible. Photoshop’s Save For Web feature is great for this. You can even further compress them by uploading them to tinyjpg.com and redownloading them before putting them on your website. We know a lot of people don’t have access to Photoshop, or if they do, they don’t know how to use it. No worries, once you’ve saved your file and uploaded it, run a compression plugin to help you reduce your file sizes. I prefer Imagify for my compression software but ShortPixel, WP Smush, and many others are also available. Once installed, they will start compressing the images as you upload them. If you’ve already uploaded your images and they are too large, install the plugin and they have a “bulk optimize” feature in them. 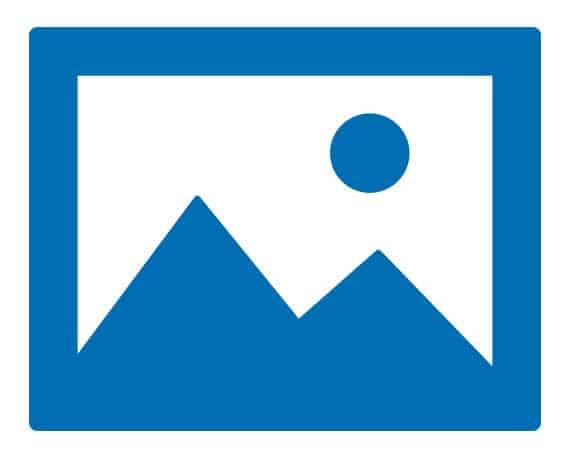 Simple click on that to optimize all of the images already uploaded to your site. By doing this, you will see another boost in your site speed. A website speed section cannot be complete without talking about the website host. Though this is sometimes another one of those sections that takes some technical knowlege. This is also on of the largest factors taken into account when we talk about website speed. You may have been tempted to sign up for a budget host when you started your website but you will find that even though these hosts are often inexpensive, you outgrow them quickly by needing either more space or a faster website. As mentioned above, we love Siteground, that’s an affiliate link by the way, but even with that said, they are hands down our favorite host. Not only are our websites fast, but reliable too, but sometimes even that isn’t enough for your needs. Another comparable host in terms of speed is BlueHost. However, if you are running a massive site with tons of traffic, I mean tons! and you cannot manage your site security yourself, you might want to look into a very power managed host like WP Engine, however, a host like that comes with a cost. They are often more powerful than most websites need, but they are worth looking into if you are having trouble getting your website running fast enough. As I said, moving a website does require technical understanding. The plus side is, both of these hosts offer a migration service and they will move one website for free for you, most of the time. Talk with them first and find out which is best for you. Why Is All This Important for Design? When it comes to website design, you want to look at the entire picture as a whole. When you think of design, you often just think of the overall look of a website, which is a huge impact on the user, but how great is that design if it loads slow, or the animations are choppy, or maybe an image doesn’t load at all because it times out. No matter how beautiful the site is designed, if it doesn’t have the underlying structure, it will start to fall apart quickly. Make sure you have all of these factors in place when it comes to a powerful design so it helps keep people on your site for longer, coming back later, and leaving their competitor sites for yours. All this plays an important role when it comes to website design affecting your business. SEO is constantly changing. In fact, we have to go back an update our SEO articles all the time because of how quickly it changes. Some strategies last years, others seem to change monthly. As we are constantly changing our content, we also have to consider how the page is laid out and designed so we do not hurt our efforts while trying to enhance another section. 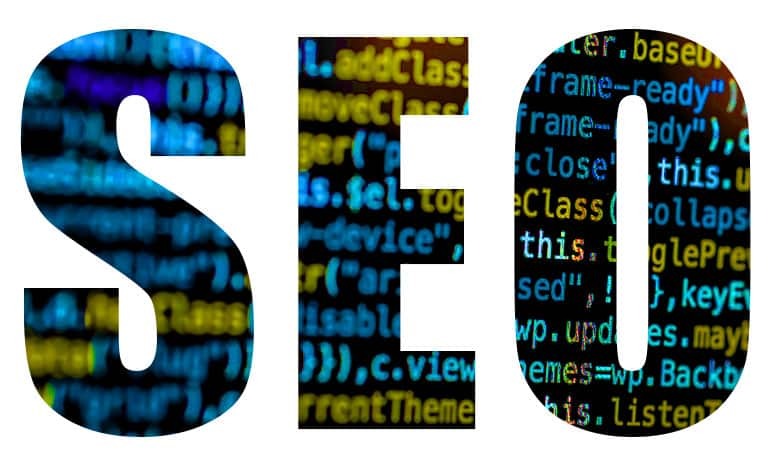 Search engine optimization is a marketing strategy that companies, both large and small, are implementing to increase their ranks and online visibility. With the right website design and proper content, your website will increase in relevance to your users. 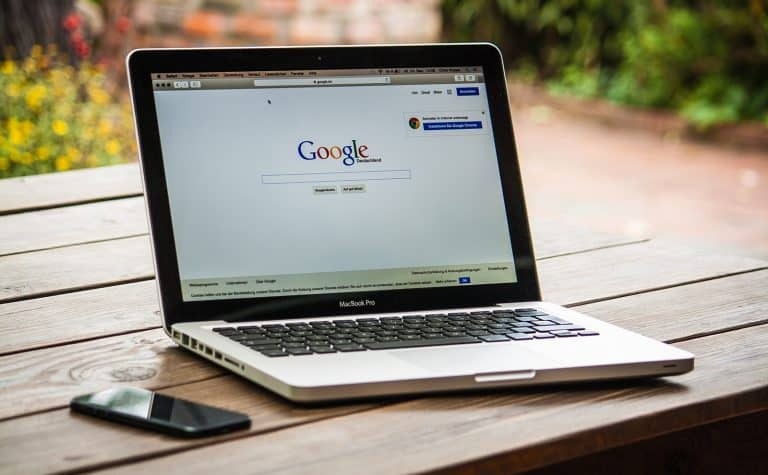 When you rank at the top of search engines like Google, your website is likely to receive a traffic boost and this coupled with an excellent site (content and user-friendliness), leads to higher conversion rates. This makes web design a major factor in your online marketing strategy. SEO used to be all about getting traffic to your websites by keyword stuffing, spamming low-quality links, and a bunch of other methods commonly referred to as Black Hat. 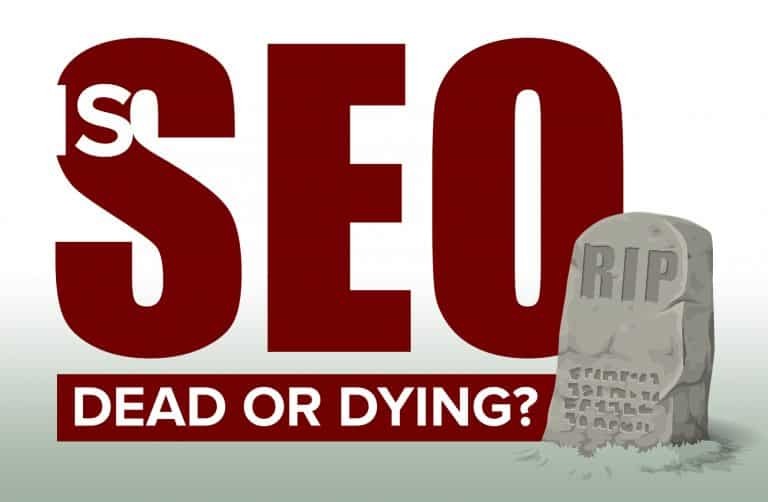 SEO today however has changed drastically. Now SEO is about giving Google what it’s asking for vs. trying to gain the system and that’s simply making your website’s technical factors match what they are looking for, getting high-quality links back to your site, and other methods in those terms but that’s not what this article is about. Instead, SEO today is much more user focused. Everything that Google asks for in terms of technical factors also aids with the user in mind. For example, Google wants proper <h> tag formatting. You can see proper use of these tags in this article with each headline being larger or smaller, denoting whether the sections are grouped or another topic in the article. Though there is code running behind the scenes, for the user, it makes it very easy for them to scan the article and instantly know what it’s about. If you want to know more about SEO, there are other posts on this site that cover that topic. Negative SEO attacks used to have more of an effect on websites a couple of years ago than they do today. One method of this would be a competitor sending massive amounts of low-quality links to your website. This is usually done from low-quality PBN (Personal Blog Networks) with poorly spun content, then linking improper keywords and sending them to your site. It’s a very immoral practice but many people still do it, even today. It’s easy to overcome a negative SEO attack these days and that’s if it even affects your site, but if you are ranking low, it’s worth looking in to. Use some backlink monitoring software such as aHrefs to find all the bad links coming into your website, disavow them in that program and export the list to a text file and just upload that to Google Search Console in the disavow links section. As simple as that is, make sure this file is set up properly so you don’t disavow important links. Luckily, Google is already aware of these tactics and if they see a massive influx of poor quality links coming to your site, often, they just ignore all the links anyway. However, Google runs algorithms and sometimes some of these attacks can get by them. Finding and disavowing the links is a quick and easy method to remove all value from those incoming links. Though negative SEO attacks usually don’t affect you, there are other types of attacks that can break your site functionality. Keep an eye out for those and take care of them if or when they arrive to keep your site beautiful and running properly. Part of marketing is issuing a strategic call-to-action to your customers that trigger their fear of missing out. 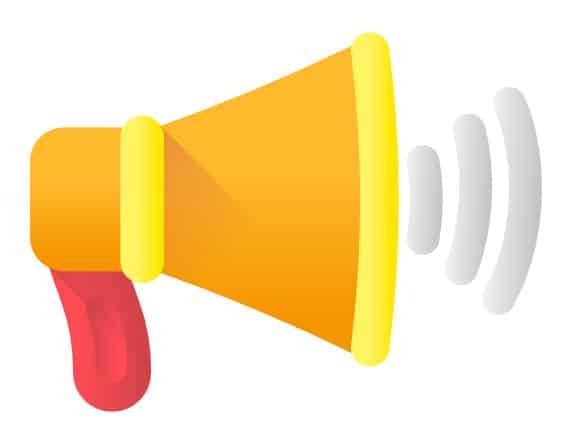 A call to action can increase conversions when used correctly, or they can drive traffic away if used incorrectly and overload them with an onslaught of sales pitches. The right website design will incorporate certain techniques that convert page visitors into leads and finally into sales. When deciding on a call-to-action, it should be noticeable but non-intrusive. You will often see these in sidebars, modals, and overlays. Put thought into these call to actions. Consider a trade, information for an email, for example. If these call to actions have a reason, they can often be welcomed by your guests. However, used incorrectly, it can have them scurry to find the exit. You need to be careful with any type of intrusive call-to-action. Items like forced pop-ups are being discouraged by Google because they can negatively impact the user experience. Even with that said, they remain as a reasonably effective way to get email signups and other information by them willingly handing it over. 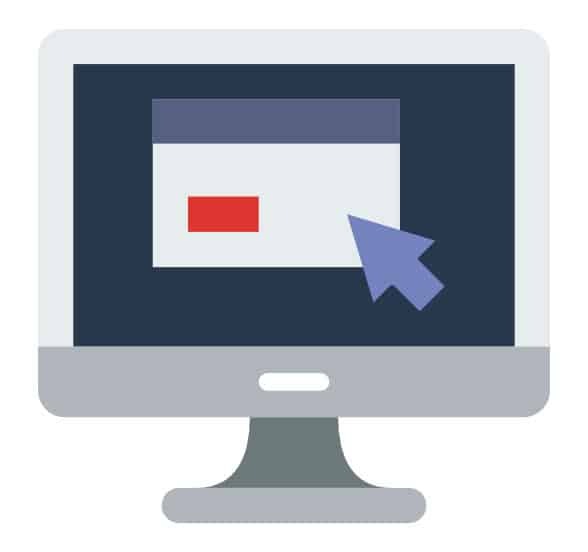 However, modals such as Exit Intent, where the popup loads and locks you out as you go for the exit button, this type of hidden content is becoming highly discourage by Google and can hurt your website rankings. If you currently utilize an exit modal, it might be worth A/B testing this to see if your rankings and on-page interactions improve if it is removed. 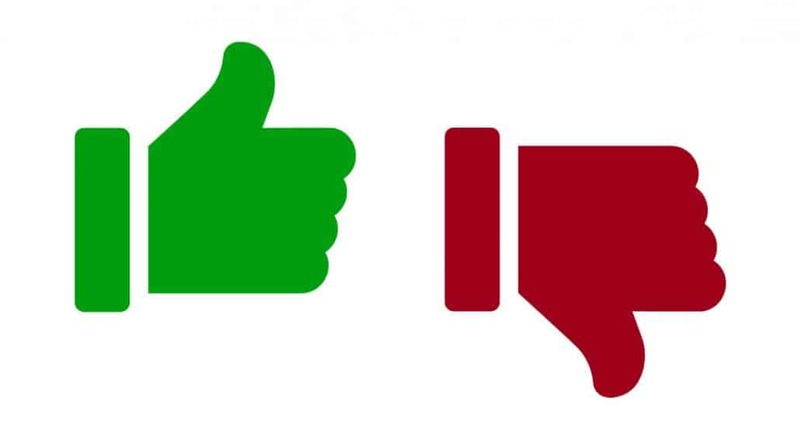 What Makes Good or Bad Web Design? Web design is a necessary tool for branding your company and is an essential part of a marketing strategy, but as you can see, it’s important to make sure it is done right and then constantly tested to see where you can improve upon it since the web is constantly changing. By staying on top of regulations, requests, and just looking at how your users interact with your website, you can take a bad website design to a great design fairly quickly. A website shouldn’t be put up and forgotten about. Though there are always exceptions, most websites should show that your company is always scaling and staying current with the trends while maintaining its history of being a trustworthy and useful website. Whenever you implement a new feature or make a change, make sure that you document what was done, when it was done, and the effects it has. Whenever you make a change that affects your website negatively, evaluate if it’s going to be a temporary drop due to something new and people are getting used to it or if it’s going to be an ongoing traffic drop. If the answer is the latter, then it’s best to change back to the original option and reevaluate what you were trying to achieve and find a new method to achieve the results. There are a few websites that are placed online and forgotten about but, usually, you should be constantly working on your website or have a dedicated designer and developer constantly building your site, adding new features, new information, new ways for users to interact and contact you. After all, your website isn’t just for you. It’s for your users, as well. Everything should be done with them in mind. As you can see, when it comes to your website design affecting your business in a positive or negative way. It goes beyond just the design of the graphics to the design of the infrastructure and hierarchy of your website. You need to design every aspect of your site for your users and your goals and let them work in harmony. A beautiful site on a slow host with beautiful graphics that don’t load, or great hierarchy with virus warning labels on them are all just as bad as a website with poor design and layout. When you are thinking about the design of your website, think off all the aspects that your user is going to encounter and design them all beautifully. 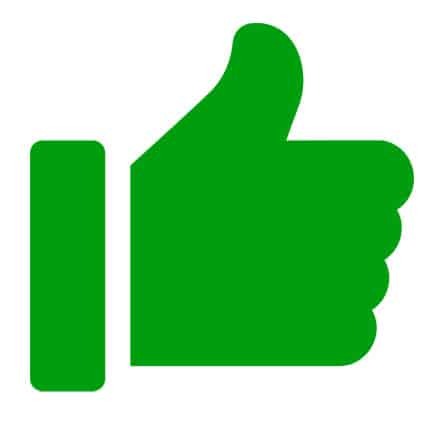 Not only will your users thank you but Google will reward you with better rankings and more traffic. Share your story. Have you ever made changes on your website that has resulted in a massive drop in traffic? Was it the design or the functionality that caused that drop? We’d love to hear both the successes and failures of your site and how you fixed them. Leave a comment with your story! Great useful tips. As we are newly started real estate firm in Sunshine Coast, Here I got a great understanding of website design strategies. As we’re at the final stage in our website development working with a leading web design agency in Sunshine Coast to get a great design. Thanks for sharing. I’m glad these tips here have helped you with your understanding of web design strategies. I’m sure the agency will do a wonderful job with your new design. 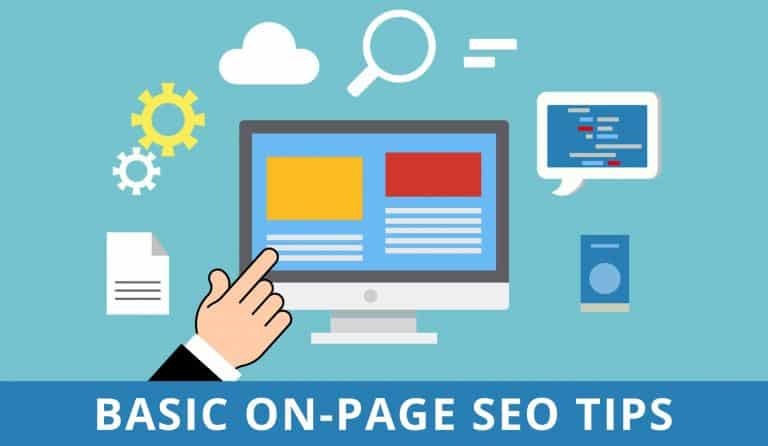 Once you are done with the design, it would be good to next turn your efforts to Search Engine Optimization (SEO) to help you get found in the search results. Always keep your website growing and improving! Excellent tips. Thanks so much for sharing this.